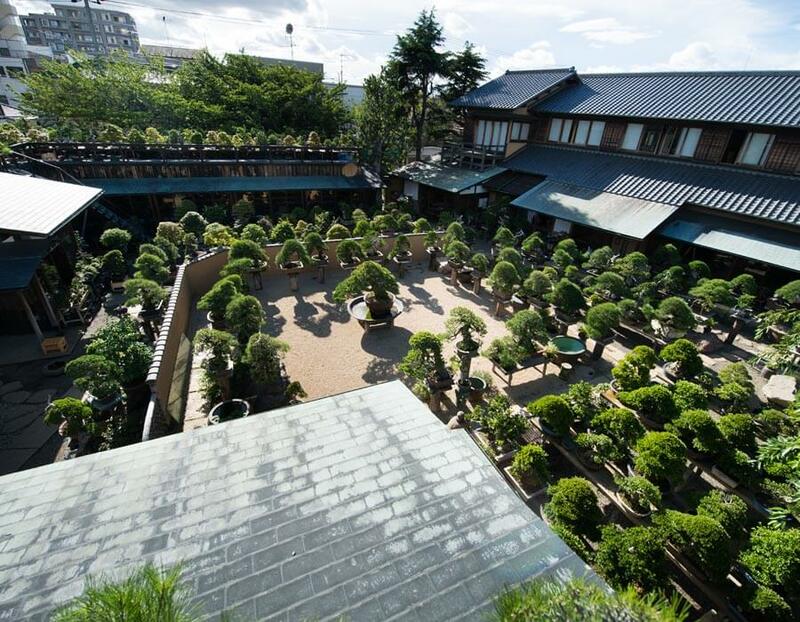 Operated by renowned bonsai artist Kunio Kobayashi, Shunkaen Bonsai Museum, the beautiful garden with many miniature trees is one of the key tourist attractions. Besides making your own bonsai, you will experience the tranquillity and healing power of nature. 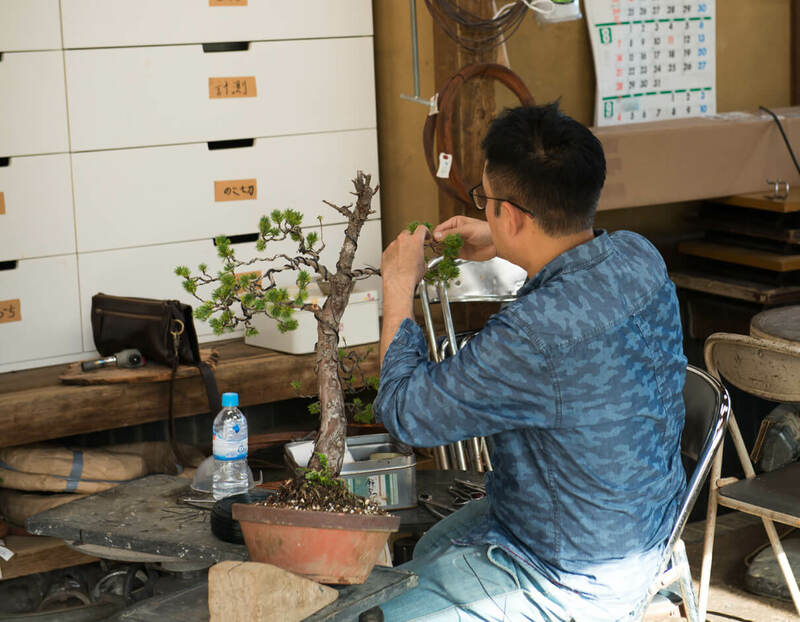 The workshop will provide you with the materials and basic skills needed to create a bonsai. After the workshop, you are welcome to take the bonsai home. 1. 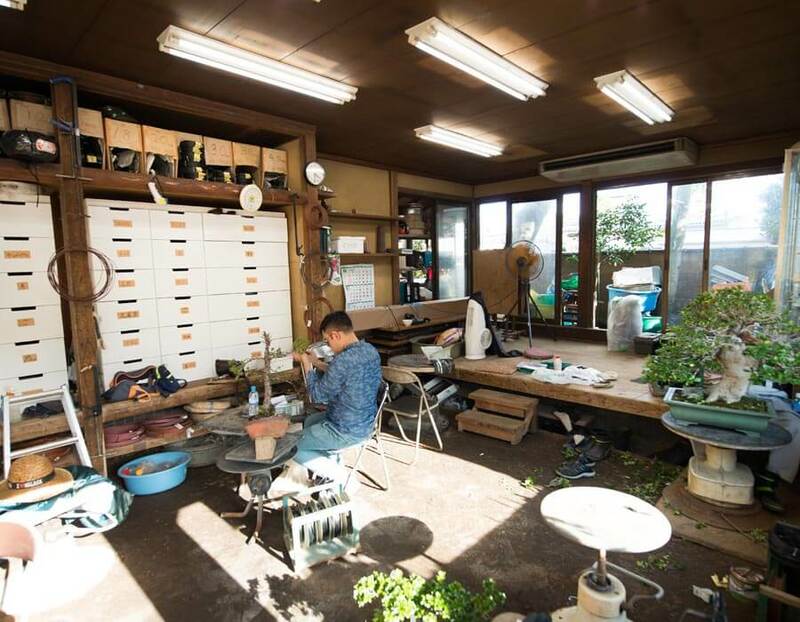 In this simple workshop, you will learn the art of bonsai under a skilled master. 2. 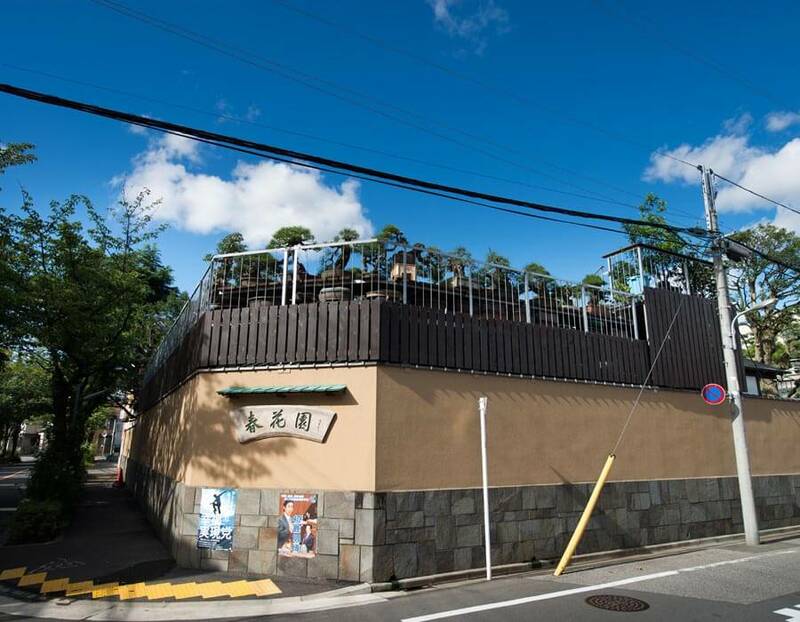 The bonsai museum is located amidst quiet streets, but you can’t miss it – just look for the bonsais along the roofline. 3. Don’t let the word ‘museum’ fool you! 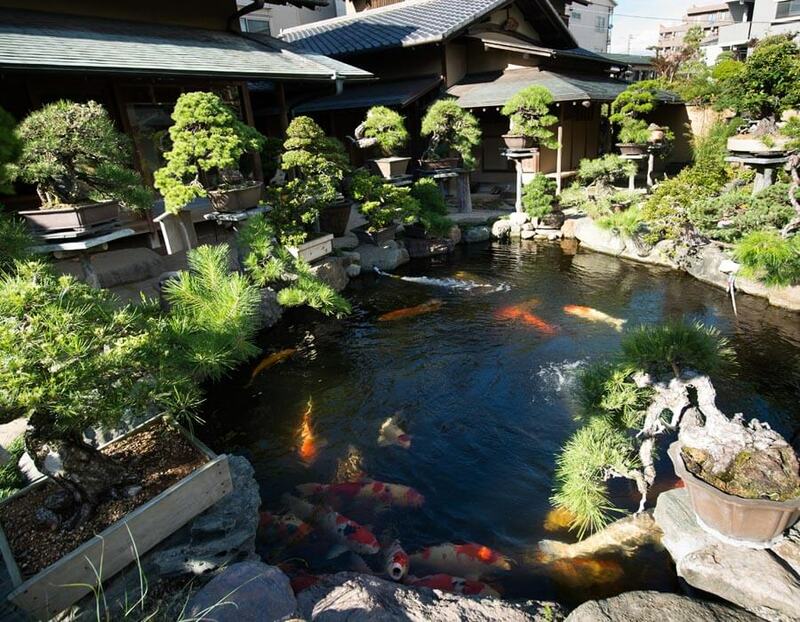 Instead of cold, hands-off displays, you’re treated to a beautiful garden of lush greenery and colourful koi. 4. This tiny man-made forest is a bubble of serenity in a bustling city. 5. Want to try making your own bonsai? 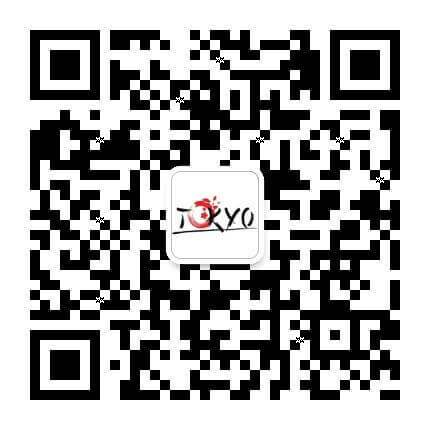 Join a class! You get to take your finished work home! Get a full meal at Beer & Cafe BERG! Go to Sakuratei and make your own Japanese-style pizza!